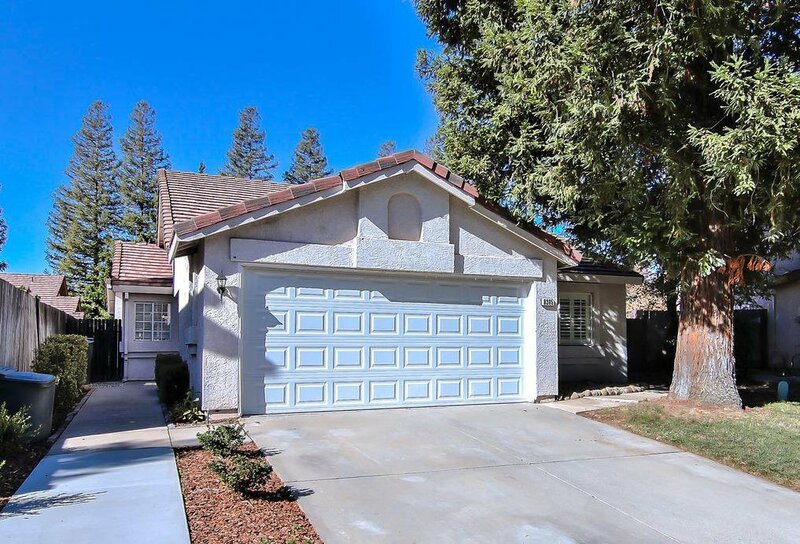 Beautiful three bedrooms, two full baths, 1279 sq/ft home in Antelope. This gorgeous home features a bright living room with fireplace that leads to the dining area with sliding doors to the exterior living space. The kitchen has all stainless steel appliances and granite counters. The master suite opens to a large master bathroom with granite counters, double sinks and a large walk-in closet-and sliding doors to the backyard patio. Don't miss this opportunity to live in such a wonderful home! Listing courtesy of Coldwell Banker Residential Brokerage. Selling Office: Gateway Properties.